There has been a huge amount of interest in a phone dubbed the Motorola X Phone or sometimes referred to as the Google X Phone. Since whisperings of such a device began Android fans have been eagerly waiting for more news and most recently we told how the Motorola X Phone is now more likely to be a brand rather than one device. Today we have some new leak and rumor snippets including the possibility of a rear touch-sensitive control coming to a Motorola X phone. When we recently discussed some of the latest leaks regarding the Motorola X we told readers that a customizable element would be coming to the handsets whereby consumers would be able to order the phones with different RAM, color and internal storage options. Further news now is that the first Motorola X phone may have a touch-sensitive button on the back of the phone. This would be similar to an idea that appeared on another Motorola phone in 2010, the Motorola Backflip. It’s also thought that this touch-sensitive control would be incorporated into the Motorola logo on the rear of the phone, a neat idea that we look forward to hearing more of. The initial Motorola X is also likely to have a long-lasting battery and edge-to-edge full HD display. The clumsier amongst us will also be pleased to hear that it will have a rugged build that is thought to be virtually unbreakable. 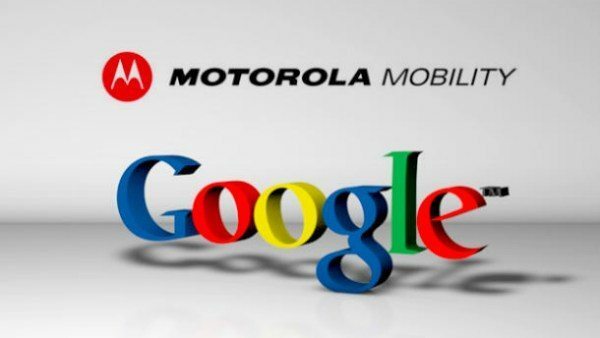 It’s also widely expected that the Motorola X will be shown at Google’s I/O event in May and will see a release across various regions of the world by July. We’ll certainly be following further developments regarding the Motorola X handset/s and will let you know more as we hear it. What are your thoughts on the Motorola X? Do you like the idea of a touch-sensitive button on the reverse of the handset? What else would you like to see? Let us know with your comments.